2019 Mental Health Awareness Creative Arts Contest running through March 11 open to young artists in four age groups. AUSTIN, TEXAS — A creative arts contest has been launched to help fight the stigma of mental illness, officials said Thursday. 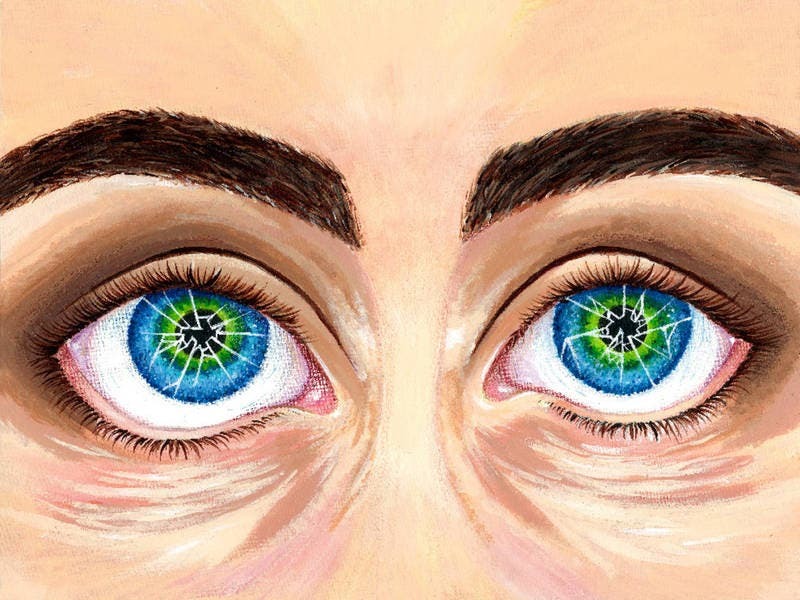 The University of Texas at Austin, Texas System of Care and the Texas Health and Human Services Commission are sponsoring the 2019 Mental Health Awareness Creative Arts Contest, which runs through March 11, 2019. Even as one in five children and adults in the U.S. struggle with their mental health, the issue of mental illness remains largely stigmatized. As a result, the condition is not discussed as openly as physical illnesses, a UT-Austin professor noted. Texans of all ages are encouraged to enter the contest in any of four age groups — elementary, middle school, high school, and adults — by submitting creative work that reflects this year’s theme in any of these three categories: original artwork, writing and photography. Last year’s contest drew 336 submissions, university officials said. Participation has steadily increased since the contest launched in 2010, officials added. For more information including past winners, rules and how to submit your artwork, visitgallery.txsystemofcare.org.